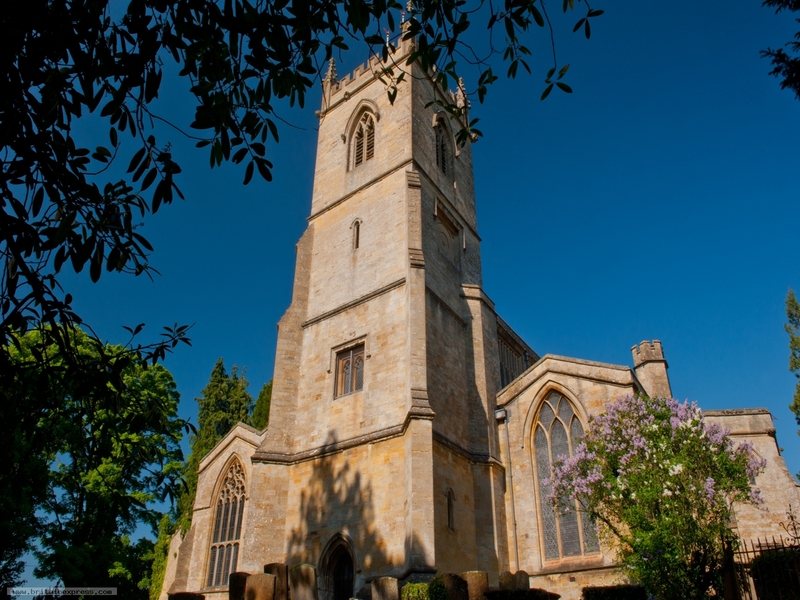 St Mary's church in the market town of Chipping Norton is one of the most impressive parish churches in Oxfordshire. 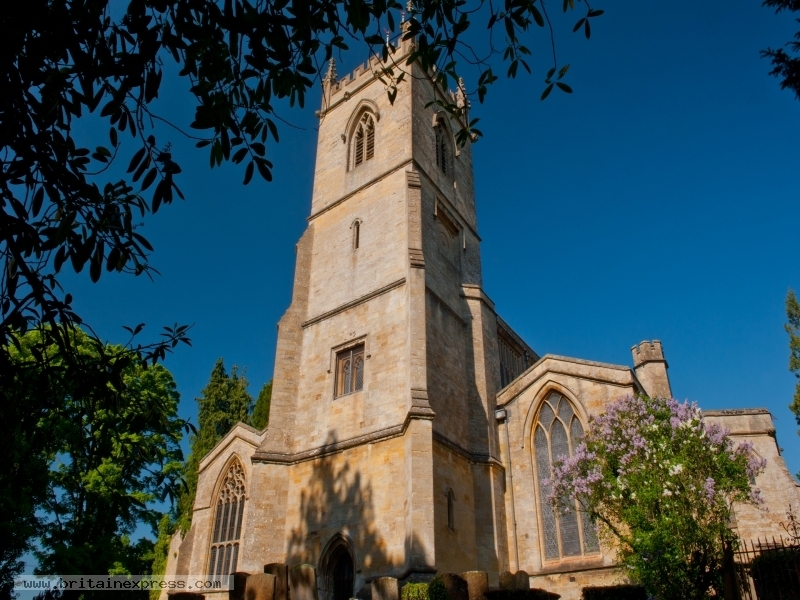 This large building boasts a wonderful 15th century nave with clerestory, designed by the same mason who worked on Eton College Chapel. Look for the marvellous carved faces in the vaulting of the hexagonal entrance porch!